Where is the best place to buy a second hand up market German car from sports sedans to supercars? Where is the best place to shop if you want to buy a used Porsche 911, or BMW Alpina or M3, or a Mercedes Benz luxury sedan? In Germany? In Europe? No, I don’t think so. 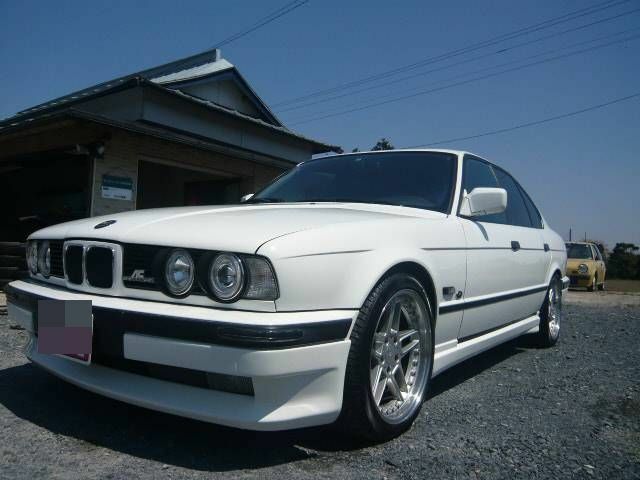 The best place to buy a good used German up market car is in Japan. Whether you are looking for left hand drive (LHD) or right hand drive (RHD) look in Japan and consider buying online direct from the Japanese car auctions. 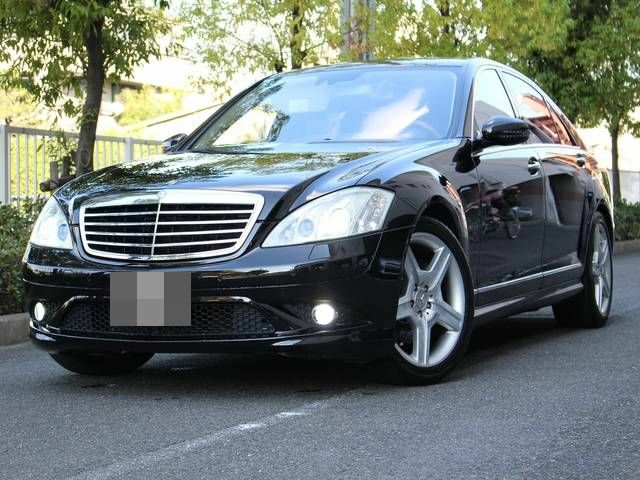 Here in Japan is where you will find good condition, low mileage and reasonably priced (these cars are never really “cheap” but here at least you can get them at a good price) used German sports cars, sports sedans, luxury sedans, even super cars. Before you go to the local used car dealers in Hamburg, Hannover, or Heidelberg, look in the Japanese car auctions and see what is available. Before you pay a pfennig to a private seller in Wiesbaden, Wuppertal, or Wolfsburg, contact a Japanese used car exporter (like us) to find out what it will cost you to import some nice German iron direct from Japan. in Japan may seem a bit “counter-intuitive” but when you look at the Japanese used car market, you will see that it may very well be the best way for you to go. Why is that? Surely the best used Benzs Porsches, BMWs, and Audis are to be found in Germany, in the land of their birth, no? Yes, that is where your 911s, your SLKs, and your Alpinas come from, but I don’t think that that is where they get the best loving care from their owners. In Germany, in Europe, German cars are just cars; in Japan they are treasures, and their owners treat them as such. A 1996 Porsche 911 Turbo Carrera or a BMW M-3 or any German car, from mid-market to up-market, is likely to have been babied by its owner in Japan. As a Japanese used car exporter, we help many customers in Europe (especially Poland and the U.K.), in North America (especially Canada), in Taiwan, and in other countries to import these treasured machines direct from Japan where we buy them at the Japanese used car auctions and from Japanese car dealers and from private sellers in Japan. 1) have low kilometers. (Driving in Japan is very expensive and heavily taxed and a fellow with a nice Porsche 911 does not commute to work in it, that’s for sure. That 911 is his weekend wundercar. 2) are in excellent exterior and interior condition due to Japan’s mild climate and no salt on the roads in most places. 3) have received the regular required maintenance and are not run on a budget by boy racers. 4) have been garaged since new. So, basically, the German up-market cars you get here don’t deteriorate or age as much as they do in most other countries, and they are not likely to be abused or neglected; they are bought and owned and driven by people who can afford to, and do, maintain them, care for them, and enjoy them. 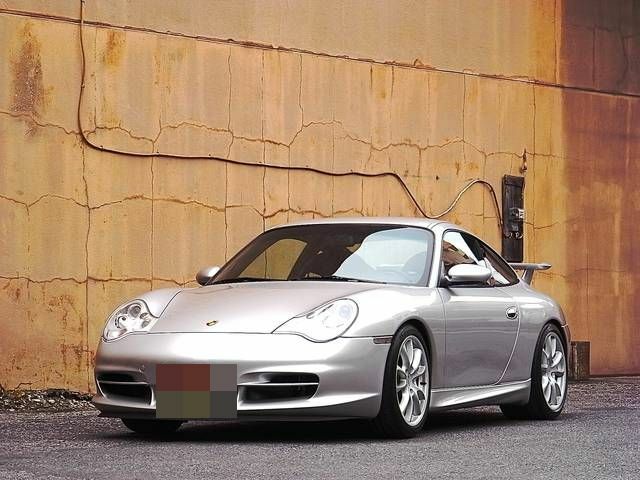 And now — it’s November, 2014 as I write this — is an especially good time to buy and import a used mid-90s to early 2000s Porsche 911 or powerful Mercedes Benz or sporty BMW from Japan. 1) In recent years the Japanese economy has not been doing very well. The government has been raising taxes and many people are hurting, the economy is hurting, so up-market items like great used German cars, Porsche, Benz, Audi, BMW are not finding so many buyers here. This is causing prices to become more reasonable. More good deals on these cars are possible at the moment. Hard but true for us here in Japan, but it’s a benefit for overseas fans of the best of the German motoring industry. 2) guys in Japan are a bit different from what they were when I came here 20 years ago. Back then, having a great car was it, and sports cars, super cars and luxury cars like a Porsche 911 or 928, or a BMW 5-Series, 6-Series, or Alpina, or one of the big engined Mercedes Benz sedans were objects of desire for guys in their 30s, 40s, and 50s who were in a financial position to fulfill such dreams in a high wage / low tax economy. But so many guys here now seem to have become, how shall I say?….pedestrianized. They are content with a convenient, conventional, economical minivan, or with no car at all. A fire-breathing Porsche Turbo Carrera, a V-12 Benz, or a 5-litre BMW does nothing for them (and, to be fair, they can’t afford it anyway). So the guy who bought his dream 911 or Alpina ten, fifteen, or twenty years ago and now wants to sell his German treasure onto someone else who will love it, enjoy it, and be thrilled by it struggles to find a buyer in Japan. Again, this makes selling prices reasonable. Hard, but true. But it’s a benefit for you if are a man looking for a good used Porsche 911 Turbo. When I started in this business of helping people who want to buy used Japanese cars online from Japanese car auctions, I thought that my customers would mostly be looking for bargains in the modest and mid-market car range, but I’ve been surprised by how many Porsches, BMWs, and Mercedes we export to Poland, the U.K., Canada, Taiwan and other places. And it makes me happy to see these motoring treasures finding eager buyers overseas who will continue to cherish and enjoy them. If you are a fan of the best in German motor engineering and would like a great German car at a great price, just Contact Us and we will help you find your Porsche 911, your BMW, your own Mercedes Benz. 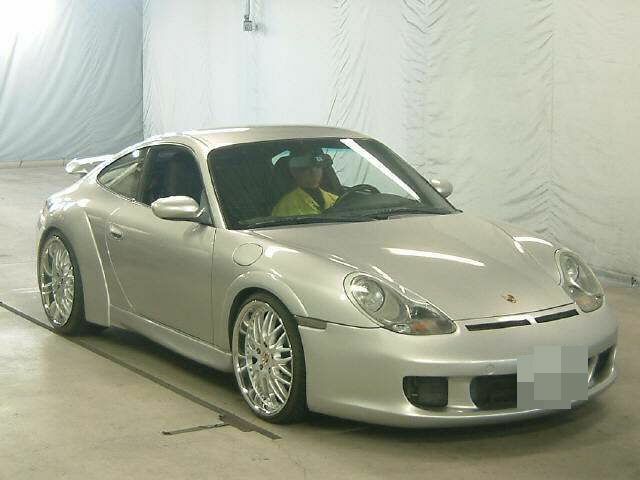 To join us at our all Japan used car auction search facility, just click here to access our Online Auction.